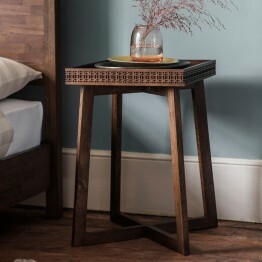 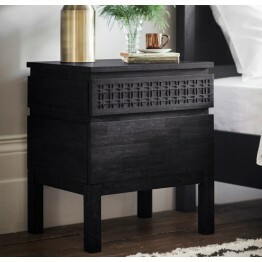 This is the Boho Boutique 2 drawer bedside chest that sits well in the alongside a bed, but also..
A great design of bedside table with a cross legs design and fretted side design. 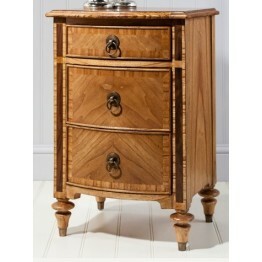 A great item a.. 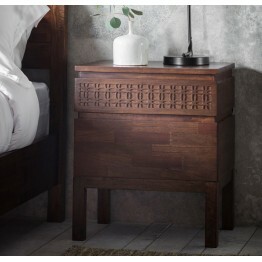 This is the Boho Retreat Bedside chest with 2 drawers. 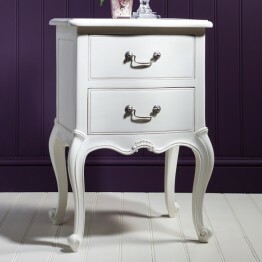 As you can see the top drawer has a patte.. 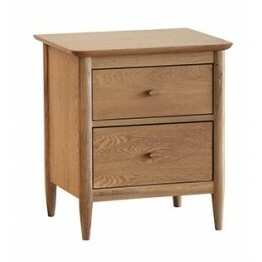 This is the Ercol Furniture 3282 Rimini 3 drawer beside cabinet. 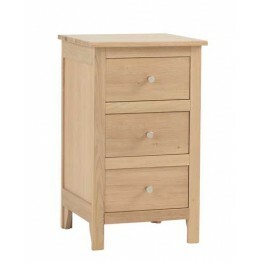 Three drawers for useful storage wh.. 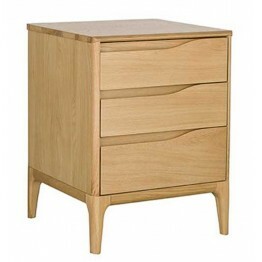 This is the Rimini collection compact bedside chest and has three drawers which are very useful in a.. 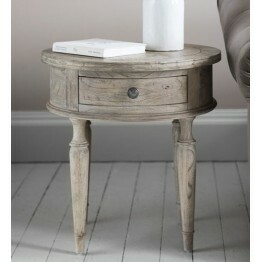 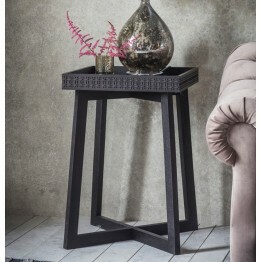 This is a circular bedside table with a lipped tray style edge and is made in Ash solids along with .. 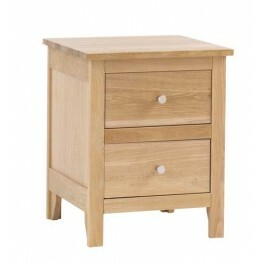 This is the 3893 Bedside cabinet from the Ercol Salina collection and features a useful drawer above.. 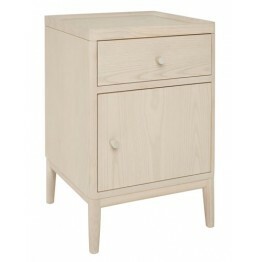 This is the two drawer bedside chest, part of the Teramo bedroom furniture collection of Ercol Furni.. 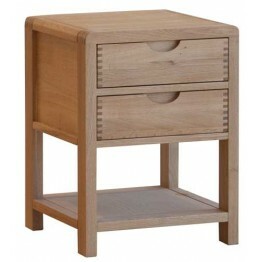 This is a Bedside Table which features two useful drawers that have drop swing handles. 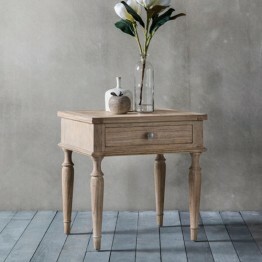 The whol.. 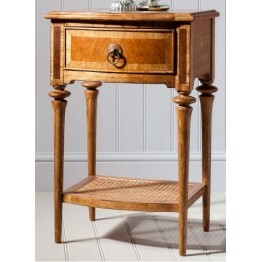 This is the Frank Hudson Furniture Spire 1 Drawer Bedside Cabinet / Table. 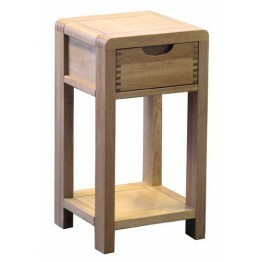 Made of solid Ash and Wal.. 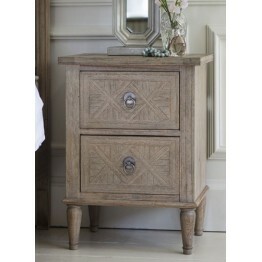 This is the Frank Hudson Furniture Spire 3 Drawer Chest or Bedside Chest. 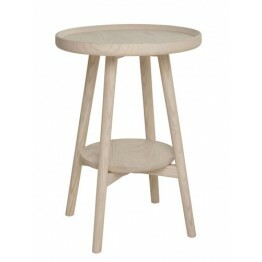 Made of solid Ash and Waln..